The Bishop of Zululand has resigned after having been accused of sexually assaulting a young male priest of his diocese. In a letter to his diocese released at the end of last month, the Rt. Rev. Monument Makhanya said he would relinquish office at the end of January following a series of hearings by a church tribunal into allegations he assaulted an unnamed priest of his diocese. Under South African canon law, the bishop’s resignation does not end the matter. His conduct will come before a review board, which will determine what sanctions the church will impose. 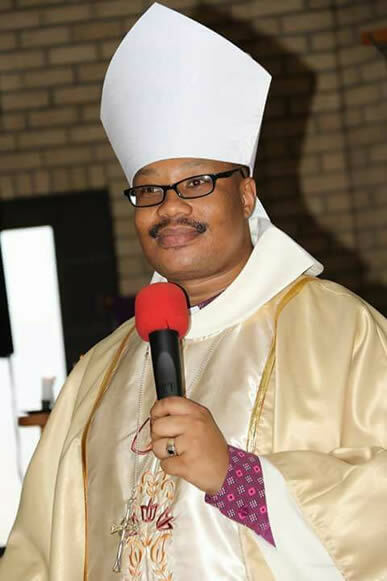 Bishop Makhanya had been one of the younger South African bishops, and had been consecrated in April 2016 after having served as dean of the cathedral in Eshowe. The rural diocese serves 283 congregations stretching from the Tugela River in the South to the borders of Mozambique and Swaziland in the North, and inland to the Diocese of the Highveld.